We at Ladder Grips are extremely proud to have been named a finalist in the 2018 London Construction Awards. This follows on from becoming a 2016 Travis Perkins Innovation Awards Finalist. Travis Perkins operates 1,900 outlets and has more than 24,000 employees in the United Kingdom & Ireland. Latest review - Will leave feedback once I've tested item, I'm a lone ladder worker, been looking for something for a while, YouTube video is good. 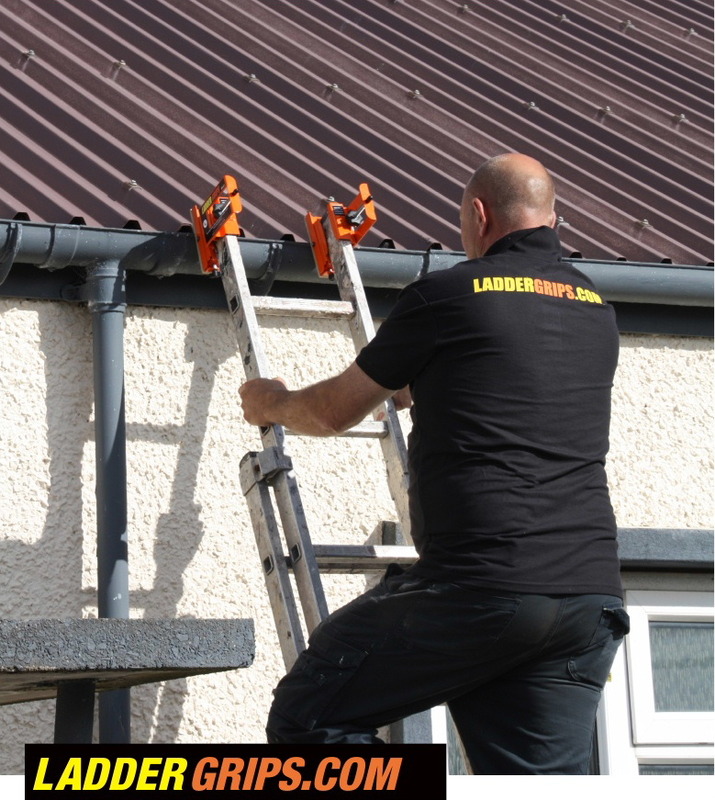 Best ladder safety product by far, it's a amazing product. I'll be passing details on for you to a few others who hopefully will purchase some as well.